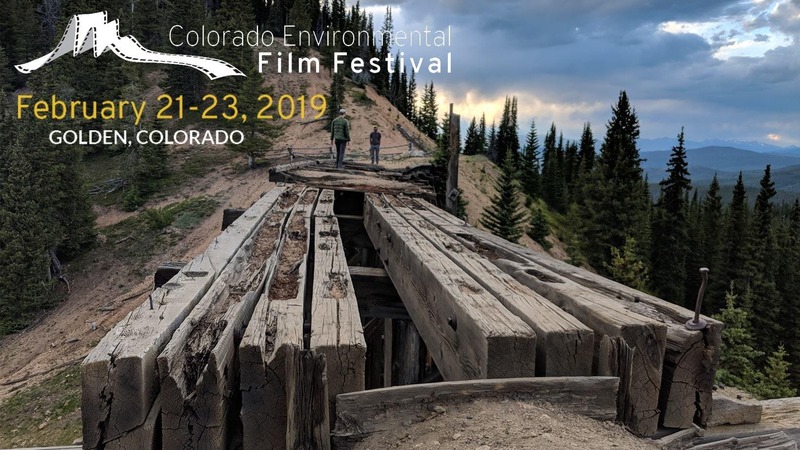 Get inspired at the Colorado Environmental Film Festival! A celebration of the power of film to inspire, educate, and motivate audiences, CEFF presents thought-provoking films from around the world and dialog with filmmakers that raise awareness of and inspire action on a wide variety of interconnected ecological, social, and economic themes. CEFF opens Thursday evening with an awards ceremony and FREE films. Friday features CEFF for Kids, family-friendly films and dialog built for student groups. Friday and Saturday regular sessions run all day in two theaters. Tickets are $9 per session (in advance online); $20-25 per day to view any session in any theater all day; and $65 to view any session in any theater ALL weekend, plus a FREE festival mug with FREE beverage refills. Purchase in advance to save over prices at the door! Arrive early to get the best seats in your desired theater! Seating is first come first serve for all ticket holders in each theater and once full, we will not be able to allow any more entries to that screening. All screenings are held in two separate theaters inside the American Mountaineering Center. Visit www.ceff.net for the full schedule and film descriptions announced in Mid-January. 10:00am-12:30pm - FREE CEFF for Kids @ Foss Auditorium and CPT12 Theater. Enjoy family-friendly and student-oriented films and discussion. Reservations required. 1:30-3:30pm - Regular Film Sessions @ Foss Auditorium and CPT12 Theater. Enjoy feature films and dialog with filmmakers and attendees. 4:00-6:00pm - Regular Film Sessions @ Foss Auditorium and CPT12 Theater. 7:30-9:30pm - Regular Film Sessions @ Foss Auditorium and CPT12 Theater.